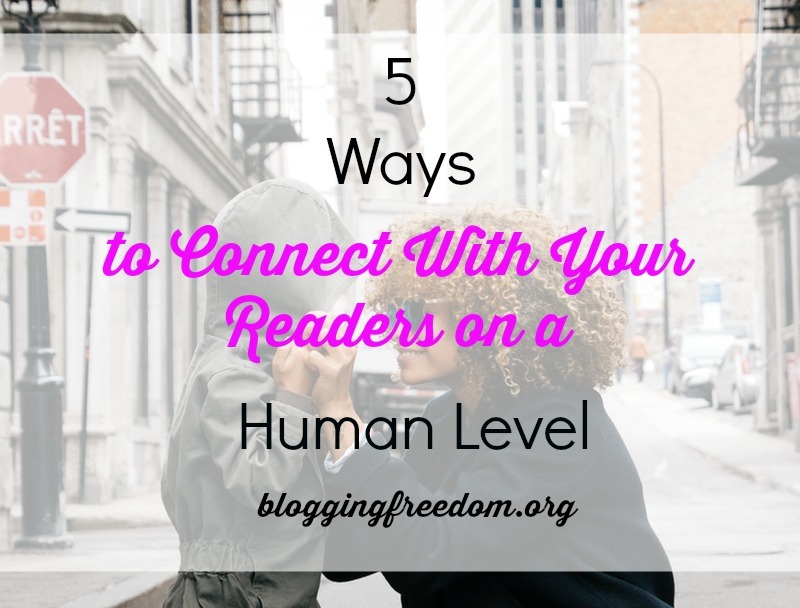 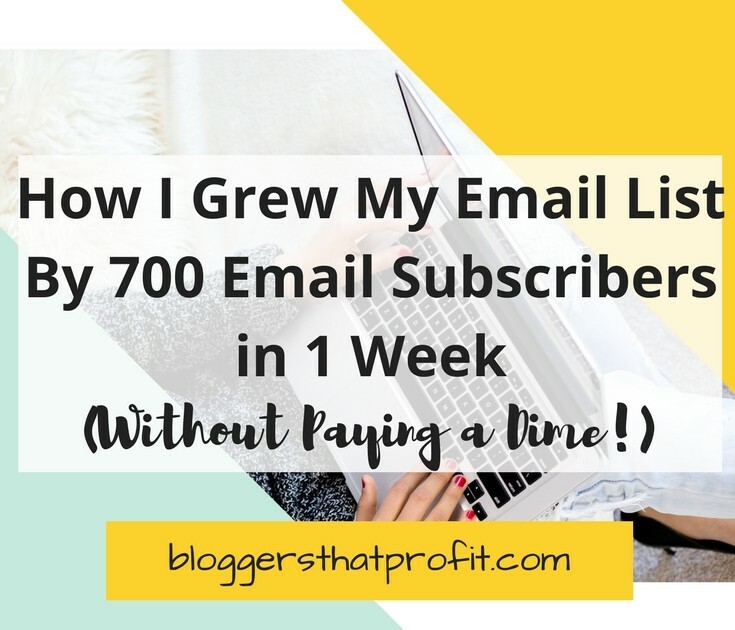 5 Great Ways To Grow Your Email List FAST! 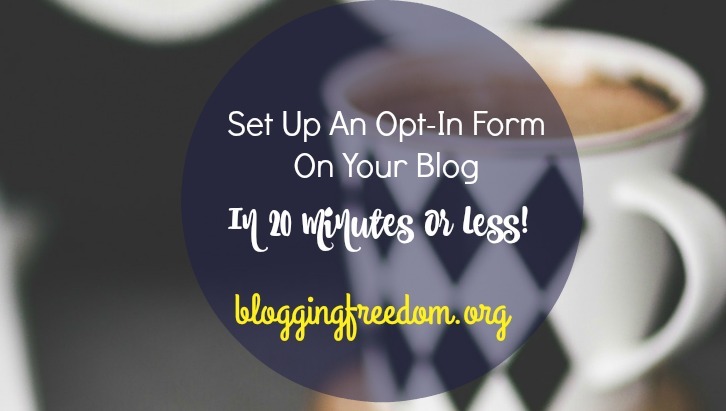 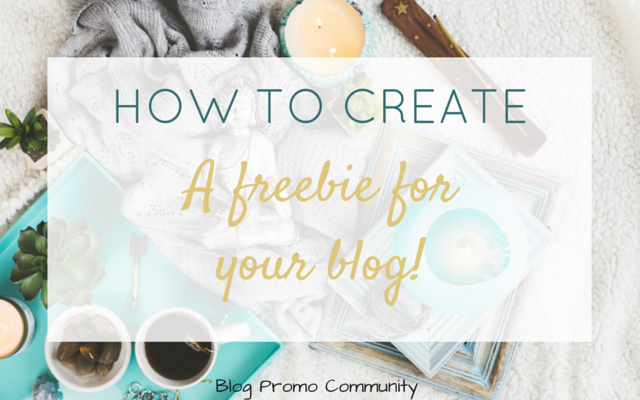 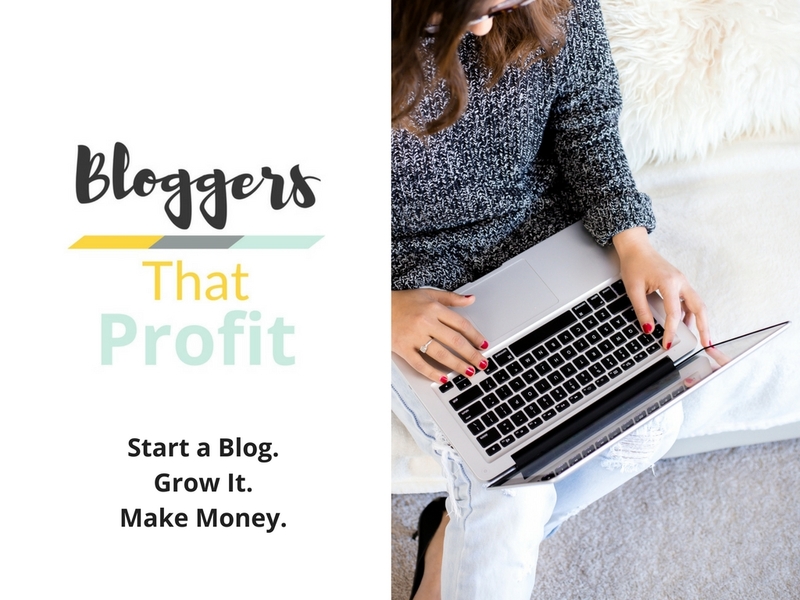 How to Create a Freebie for Your Blog in 1 Day! 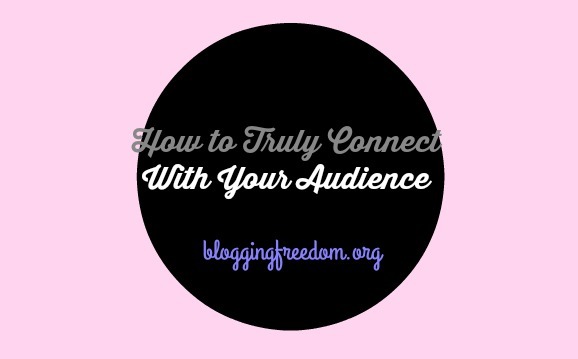 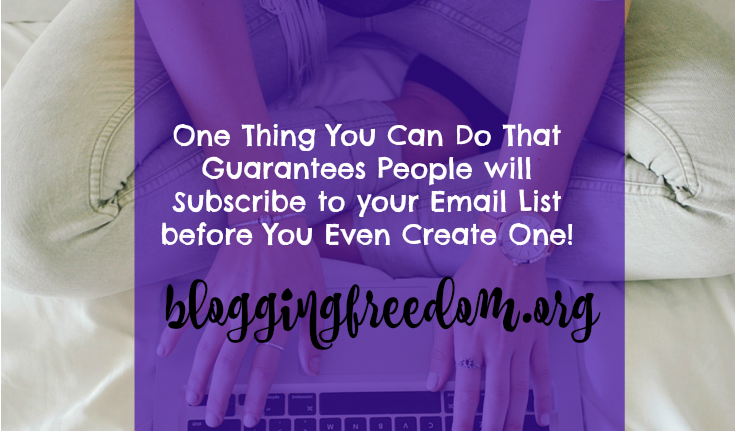 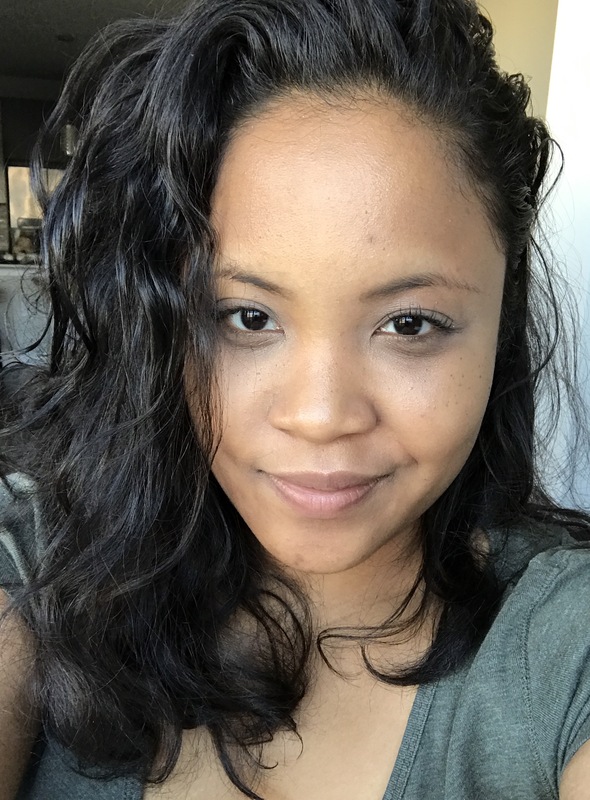 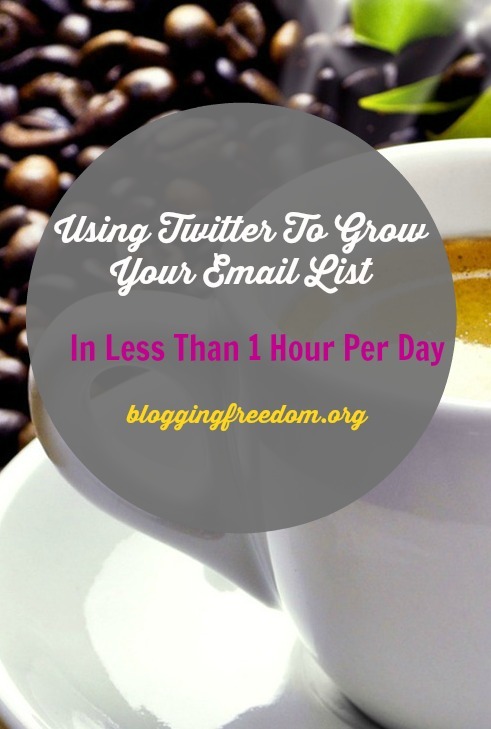 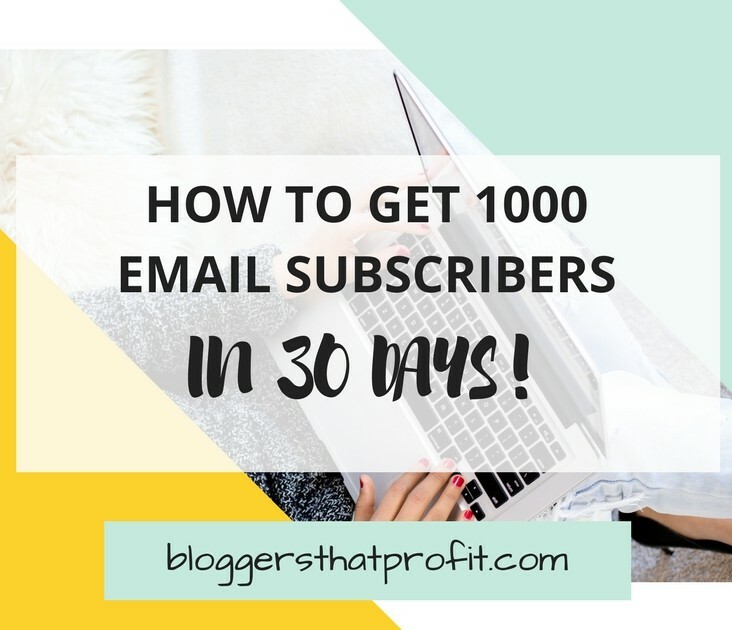 One Thing You Can Do That Guarantees People will Subscribe to your Email List before You Even Create One!